You are using a version of Internet Explorer that is no longer supported. Some features may not work correctly. To improve your experience, please upgrade your browser. Welcome to MyEvolution, your portal for remote access to your EvolutionÂ® Connexâ„¢ control. Register your Connex control here and learn all the ways it can interact with the advanced Evolution system. It’s home comfort control at your fingertips 24/7 at home or away. You can also download a MyEvolutionSM app for use on your smartphone or tablet device! To register your system, begin by clicking “Sign up.” You will be directed through a simple 5-step process to create your individual user and system information. Only select this option if you're the only person who uses this computer. Click here if your control looks like this. 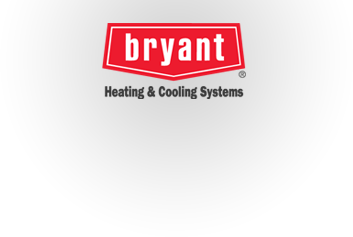 Bryant is part of UTC Climate, Controls & Security, a unit of United Technologies Corp. Version 2.12 of the MyEvolution Mobile App is now available on Google® Play™ Store and the Apple® App Store. The Mac™ and PC Desktop app is available on the Downloads page of this websites. If you have trouble installing the Desktop app, Click Here for more information. An error occurred while trying complete your request. Please try again or call technical support.